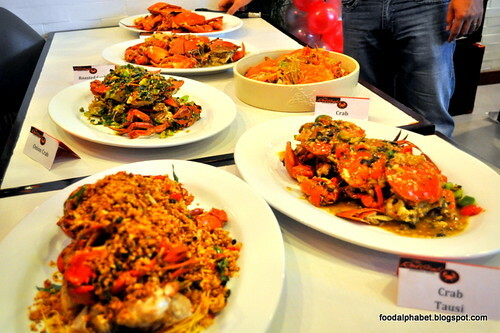 Give in to your heart's content and enjoy the 24 ways that The Red Crab Alimango House has prepared for you to satisfy every crustacean craving that you have in you. 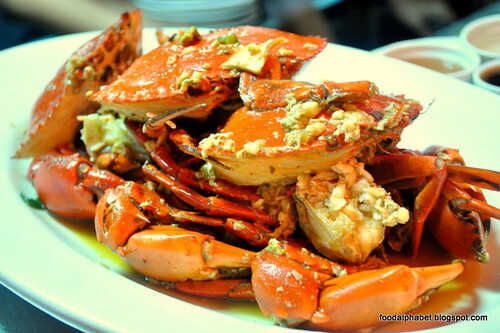 Serving you only the freshest catch from the sea, you are assured of quality made crab dishes with every sip of that claw. 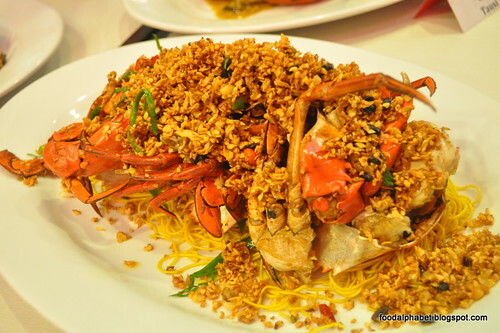 Suddenly have the craving for crabs? Well, if you're in the area of downtown Manila, then you're in luck! 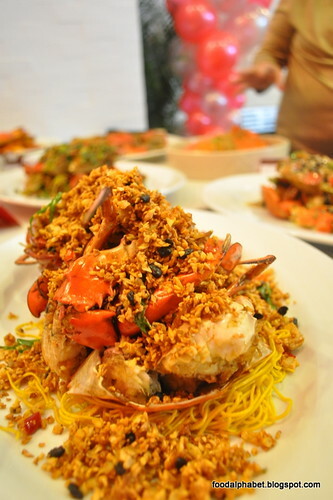 The Red Crab Alimango House has docked the shores of Lucky Chinatown in the heart of Manila to cater to every crab craving you have. 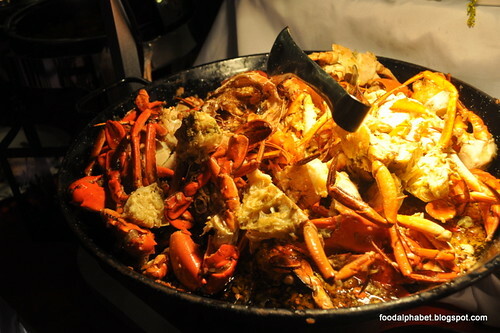 The Red Crab Alimango house boasts of 24 ways to prepare tempting and flavorful crabs for you. So if you have allergy for these babies, then I suggest you take in one anti-allergy tablet and give in. You are literally missing out on the good side of life. 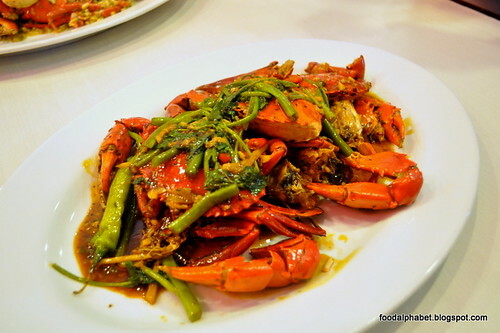 Cooked to your liking, choose from Malaysian Chili Kang Kong Crab, Crab Singapore, Raymund's Salt and Pepper crabs, Fidel's Black Pepper crab, Crab Alvarez, Butter Ginger Crabs, Crab Sinigang and a whole lot more. 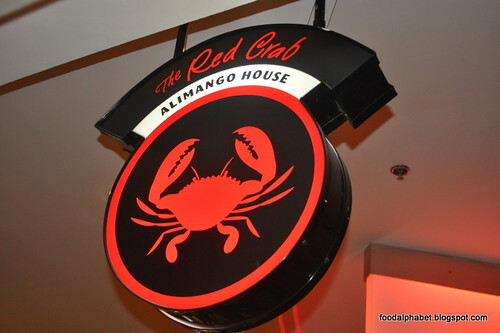 Try them all out and get to know why The Red Crab Alimango House is the best in serving tasty, flavor-rich and unbelievably delectable crab creations. 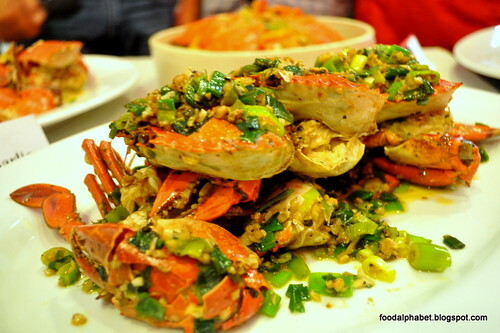 Drop by at the 2nd level of Lucky Chinatown in downtown Manila and experience for yourself Crab Bliss. For reservations, you may call (02) - 708-9578.